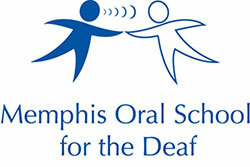 Subsidium, Inc Celebrates 50 Years of Service and Dedication to the Memphis Oral School for the Deaf! 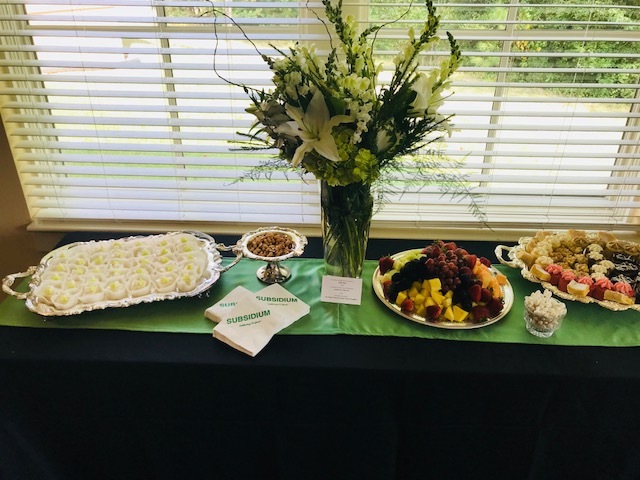 On Sunday, August 19, 2018, people from around the Mid-South celebrated 50 years of service of a great organization that has supported Memphis Oral School for the Deaf since its inception in 1959. 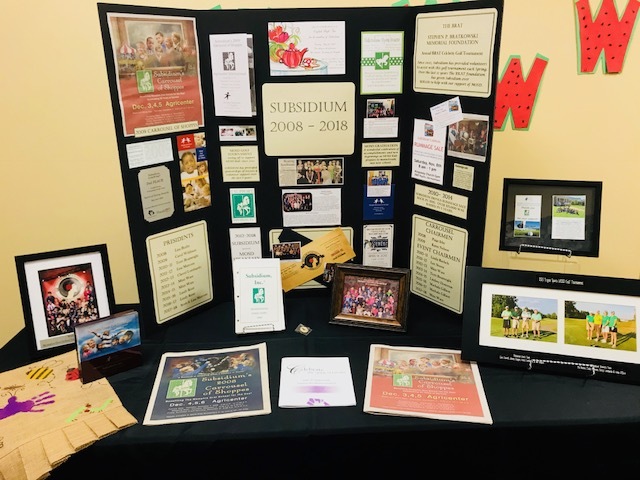 Memorabilia from the past 50 years was on display as members, both old and new, reminisced about the fun and successes of Subsidium's past. Subsidium, Inc is a philanthropic organization dedicated to supporting the mission of Memphis Oral School for the Deaf (MOSD). Through their volunteer support and scholarship funding, we are able to offer children with hearing loss the opportunity to listen, learn, and talk. "Subsidium" is a Latin word which means "troops stationed in reserve in the third line of battle." The members of Subsidium think of themselves as a third line of defense, after parents and the school faculty, in the effort to give deaf children the gift of speech. 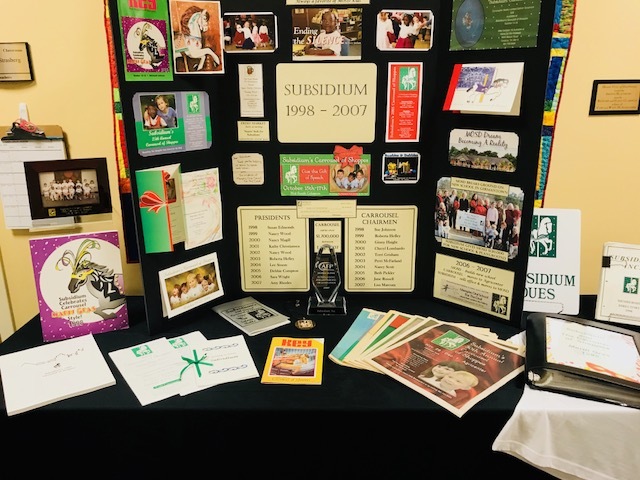 The members of Subsidium, Inc. have been dedicated to "Giving the Gift of Speech" to the children of the Memphis Oral School for the Deaf since 1968. Subsidium, Inc. was founded by parents of a student at MOSD. 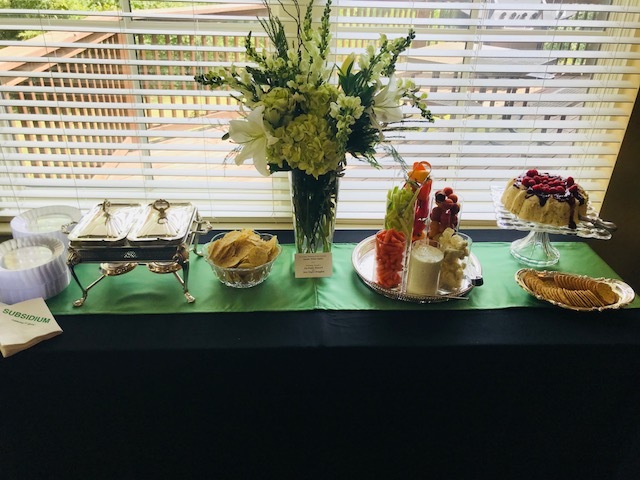 It was established as a non-profit auxiliary for the accredited, nationally recognized school which has been serving deaf and hearing-impaired children since 1959. Thanks to the support of sponsors, patrons, merchants, friends and families, Subsidium has raised millions for the MOSD scholarship fund. 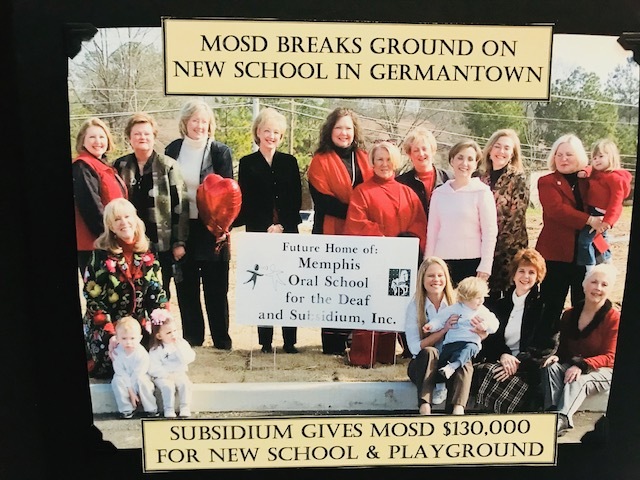 In addition to their considerable funding support, Subsidium provides volunteers to MOSD. 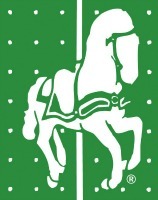 They have established a Teachers' Resource Center, Parents' Resource Center and a library donation program. The resource centers provide instructional and information materials for teachers and parents as well as hands-on manipulative and teaching devices. They host holiday party celebrations for the MOSD students and Subsidium member representatives also serve on the Board of the Memphis Oral School for the Deaf. Because of the efforts of Subsidium, no child has ever been turned away because of an inability to pay. We are forever grateful for the love and dedication of Subsidium!